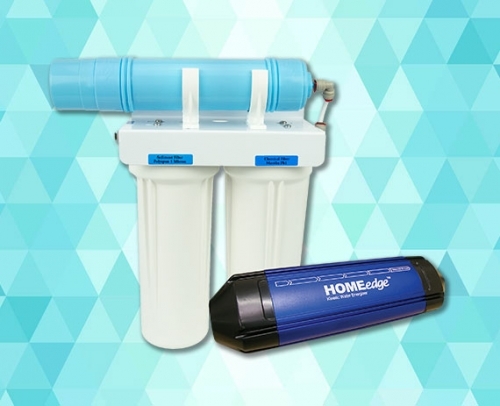 It’s the first ever natural water ioniser filter proven to infuse massive amounts of beneficial hydrogen gas into your purified drinking water. In fact in normal daily use it’s been tested and shown to give 3 times more hydrogen than an electric water ioniser almost ten times the price! That’s 10,000 times the hydrogen gas in tap water. Proven over 4000 customers so far. 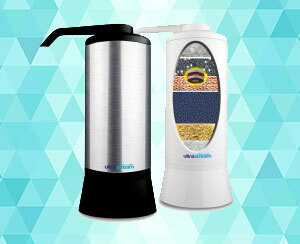 It infuses magnesium into your water – something impossible for an electric system. Magnesium is best taken up in water rather than food. And forget about wasted water, diodes, solenoids, plates, titanium, and transformers. The Ultrastream has changed all the rules for the better. The UltraStream alkalizes, ionises and purify antioxidant water.